To commemorate voice actress and singer Nao Toyama’s first solo live, which will be held in Nippon Budokan on February 3, 2018, Kantai Collection illustrator Konishi has drawn a special illustration of Nao Toyama wearing the outfit of the Kongou sisters from the popular browser game. 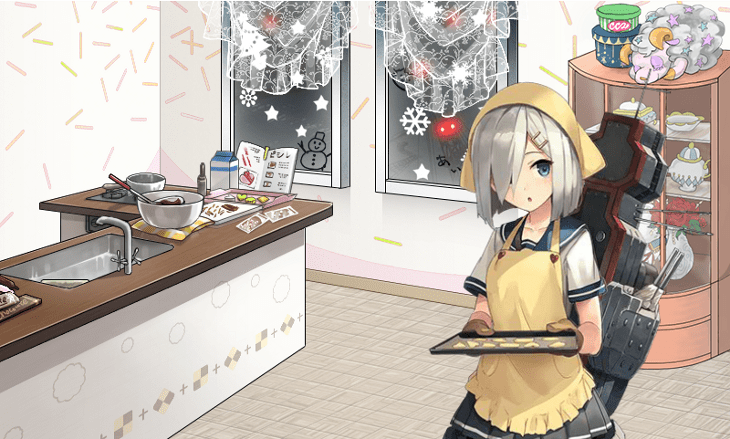 It has been exactly a year since I decided to start delving into the world of the browser game that had been garnering considerable popularity at that time: Kantai Collection, or Kancolle for short. This time, I just want to talk a little bit about Kancolle and about myself.